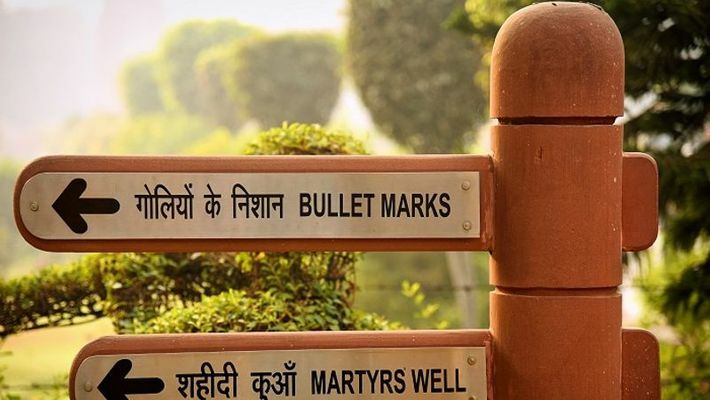 New Delhi: From sad stories about lost lovers in Phillauri to the reason why Indian revolutionary hero Bhagat Singh gave up his all for the country, the Jallianwala Bagh massacre of 1919 is a piece of history India is unlikely to forget any time soon. On this day, a century ago, more than ten thousand men, women and children had gathered at the Jallianwala Bagh, some to celebrate Baisakhi and others to peacefully protest the arrest and deportation of two national leaders, Satya Pal and Saifuddin Kitchlew. However, the then-temporary Brigadier General of the British Indian army, Colonel Reginald Dyer considered this non-violent gathering as a defiant gesture to his ban on public meetings. He ordered his troops to open fire at the crowd after closing all the five exits of the garden. The troops reportedly fired 1,650 rounds of ammunition for 10 minutes. Dyer's formal report claimed that the incident caused 379 casualties, and left more than 1000 injured. However, the Indian National Congress estimated that more than were 1,500 injured, with approximately 1,000 dead. The incident earned Colonel Dyer the nickname of the Butcher of Amritsar, nudged Gandhi into drumming up the Non-Cooperation Movement (whose failure inspired many radical revolutionaries such as Bhagat Singh) and proved to be a turning point in the Indian freedom struggle. “My grandfather was ashamed of that. His friends were killed, and he lived with survivor’s guilt for the rest of his life,” author Anita Anand, granddaughter of Ishwar Das Anand who avoided the massacre by minutes, said in an interview with Eastern Eye. The author went on to write a deeply personal memoir of sorts about the carnage, The Patient Assasin, revealing in the interview that the incident directly impacted her family. An excerpt of the poem reads: Happy homes lie shattered because they go. Heads held high offered for sacrifice. For Bharat Mata’s pride and honour, they go. Pray, stop these valiant souls of God! Straight to the abyss, they rise and go. Possibly the last survivor of the massacre, Shingara Singh, died in 2009 at the age of 113. He was in his early 20s at the time of the incident and spent the rest of his life reeling from the horror of the carnage as shared with many media channels as well as with late former Indian president APJ Abdul Kalam. While the incident has been immortalised with words and movies, there is no closure. 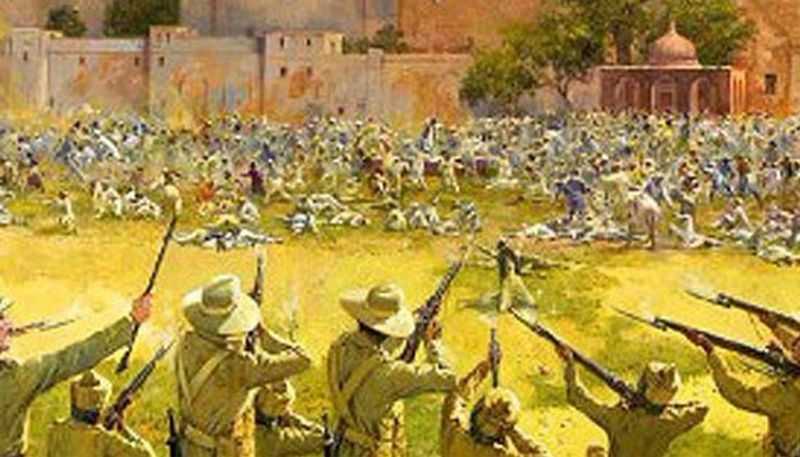 Stopping just short of a formal apology, British Prime Minister Theresa May termed the Jallianwala Bagh massacre a "shameful scar" on British-Indian history. But her statement is a classic case of too little and too late. And, it isn't a first either. Queen Elizabeth II and former English Prime Minister David Cameron had also visited the Jallianwala Bagh memorial in Amritsar in 1997 and 2013 respectively to pay respect to the martyrs. However, no apology was rendered. The Jallianwala centenary is being deemed as the apt time to 'do the right thing' by many even within the British parliament. Jeremy Corbyn, leader of the opposition Labour Party, and Tory MP Bob Blackman demanded a clear apology for the colonial atrocity. Foreign Office Minister Mark Field seconded the move by saying, "We perhaps need to go little more than even the deep regrets that I have set out today."